I am delighted to be launching my new book “Rewilding”, and to celebrate the event, we will be holding a series of launch events across the region. 20TH April 7.30 pm. 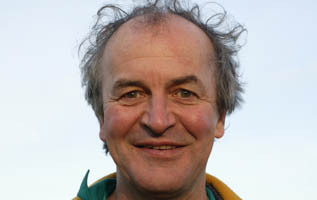 David Woodfall and Huw Warren. 5th June with David Woodfall and Huw Warren. 8th June , with David Woodfall and Huw Warren. 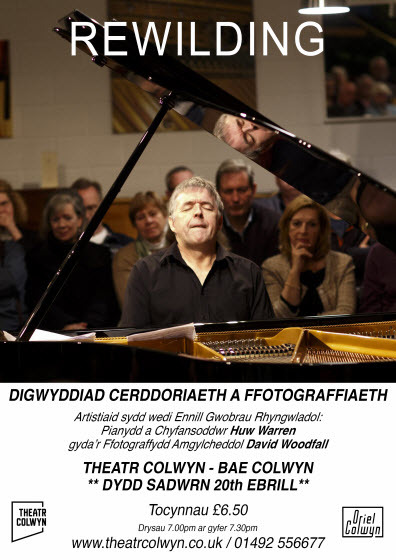 as part of the Denbigh Festival , Denbighshire 20th June with David Woodfall and Huw Warren. 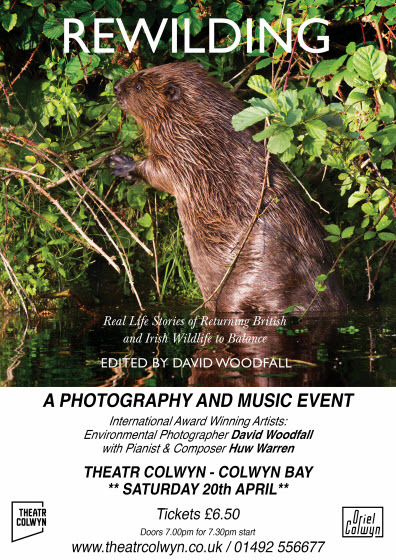 All of the events will feature an exhibition of photography from the book, with live music from my friend, the pianist and composer Huw Warren. 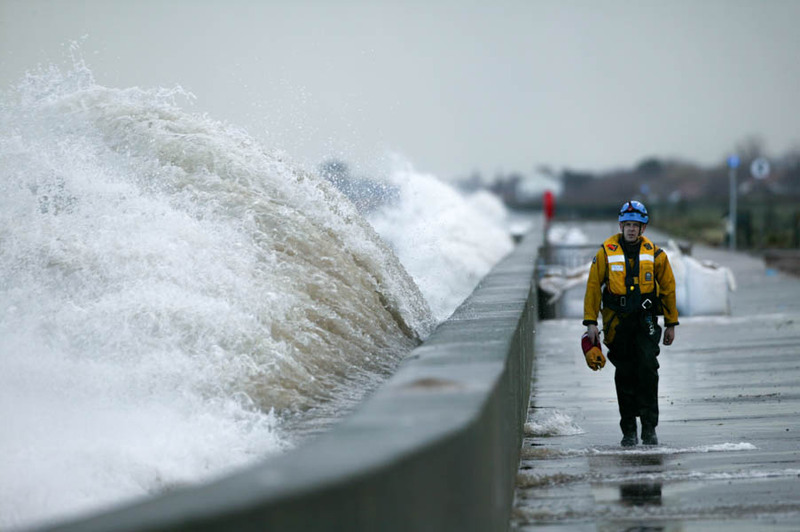 On December 5th 2013 the area of Splash Point in Rhyl, North Wales was inundated by the sea with approaching 200 homes flooded . This exhibition looks at peoples lives both during and in the year following the flood. The exhibition runs from January 30th to March 28th 2015, at Rhyl Library, North Wales. Currently working on the new website, please feel free to leave a comment below and let me know what you think.